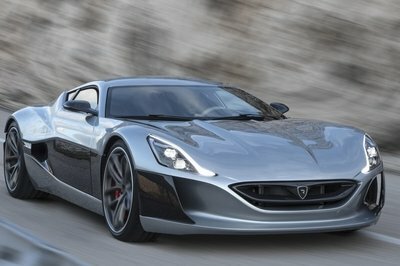 Unveiled in 2011, the Rimac Concept_One created quite a stir in the supercar world, mainly because of its unique, all-electric powertrain that delivered 1,088 horsepower and a stunning 2,802 pound-feet of torque. 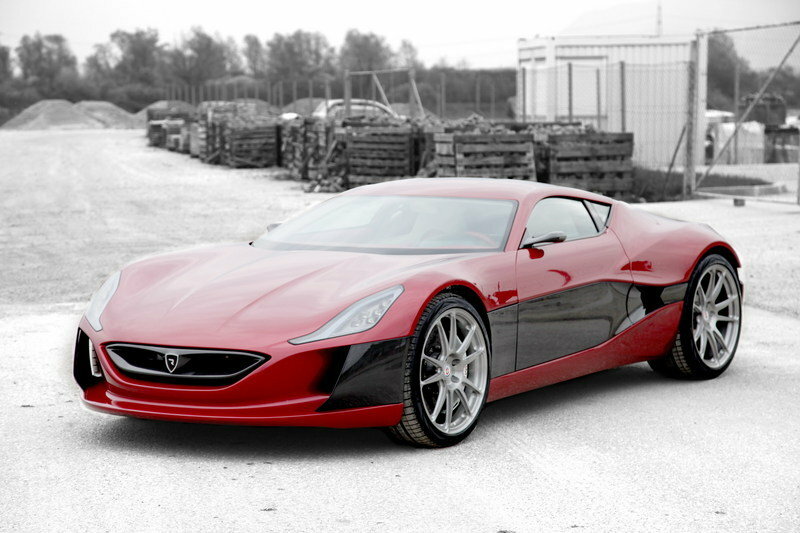 Unfortunately, the vehicle never made it into production due to Rimac’s inability to sustain the project financially. But that could change in the near future, according to the Croatian company, who has announced it is about to sign a €15 million ($20.8 million) deal with investors from South America and Asia, Left Lane News reports. More than half the sum will be coming from Colombian tycoon Frank Kanayet Yepes, a wealthy investor in the energy industry known for his passion for supercars. He will be pouring €8 million ($11.1 million) into Rimac Automobili in addition to purchasing one of the first Concept_One units. 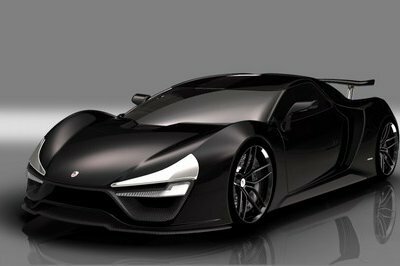 The manufacturer has yet to reveal when the first Concept_One will be completed, but founder Mate Rimac said there are "six cars in the pipeline", with each one to cost about $1 million. If Rimac manages to roll out a production version of the Concept_One with the same specifications as the concept car, a new supercar era could soon be upon us, in which other automakers will be spurred to develop ultra-high-performance EVs. But this scenario depends on Rimac’s immediate success and the company’s ability to sell more than just a dozen cars.We have our doubts about any of this actually happening, but it’s still a novel idea. The most intriguing fact about the Rimac Concept_One is its unique powertrain, consisting of separate sub-systems for the front and rear axles. 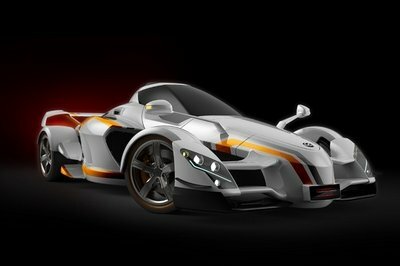 Both of them include two symmetrical electric motors that control each wheel independently via an All Wheel Torque Vectoring System that distributes power based on driving and road conditions. 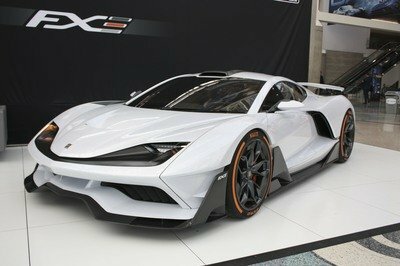 Powered by a 91-kWh battery module, the "engine" generates a total output of 1,088 horsepower and 2,802 pound-feet of torque. 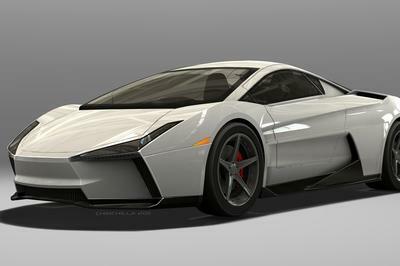 The concept car is able to sprint from naught to 60 mph in 2.8 seconds, while top speed is limited at 189 mph. The vehicle’s autonomy is impressive as well, sitting at 372 miles.